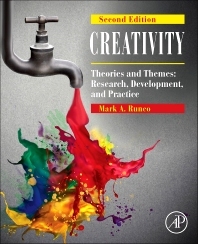 An integrative introduction to the theories and themes in research on creativity, the second edition of Creativity is both a reference work and text for courses in this burgeoning area of research. The book begins with a discussion of the theories of creativity (Person, Product, Process, Place), the general question of whether creativity is influenced by nature or nurture, what research has indicated of the personality and style of creative individuals from a personality analysis standpoint, and how social context affects creativity. This wide-ranging work then proceeds to coverage of issues such as gender differences, whether creativity can be enhanced, if creativity is related to poor mental or physical health, and much more. The book contains boxes covering special interest items, including one-page biographies of famous creative individuals, and activities for a group or individual to test or encourage creativity, as well as references to Internet sites relating to creativity. A Genius Ahead of His or Her Time? Which Specific Political Factors Influence Creativity? 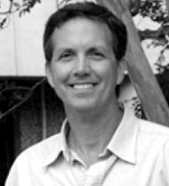 Dr. Runco was Adjunct Professor at the Norwegian School of Economics and Business Administration and the Torrance Professor and Director of the Torrance Creativity Center at UGA. He is Past President of the American Psychological Association’s Division 10.